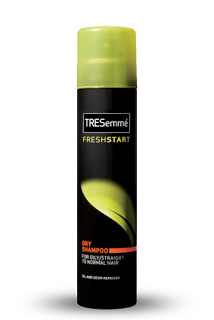 1. tressemme extra hold hairspray. i have been using this exact hairspray for about 5 years now. i buy mine at target or meijer. 2. tressemme fresh start dry shampoo. i am still on my first can of this product but it is awesome! basically, on a day my hair feels oily at the roots i just spray this along the root line and it brings my hair back to its starting point. its such a strange product. i’m pretty sure the can will last a while because i only use it once a week. definitely worth a few dollars to have this stuff on hand! 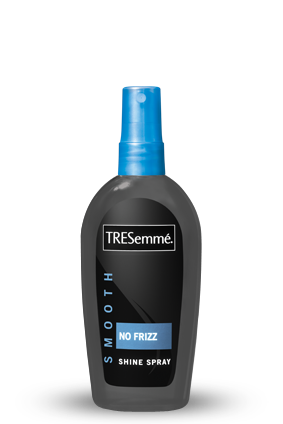 3. tressemme no frizz shine spray. i spritz this on a bit while i’m styling my hair and after. its light weight and i really like that its a smoothing product in spray form. well, this ended up being a tressemme commercial. believe me, they don’t even know i exist. i just really like these products! and they are reasonably priced. i tend to spend more on shampoo and conditioner so i like to keep the cost of my hairspray and finishers down.